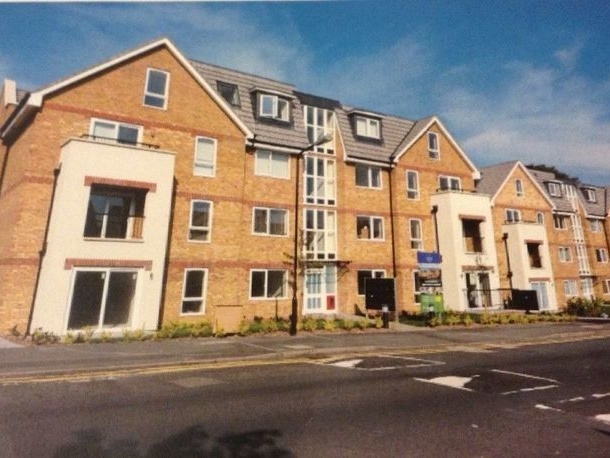 Flats to rent in Sidcup from private landlords. 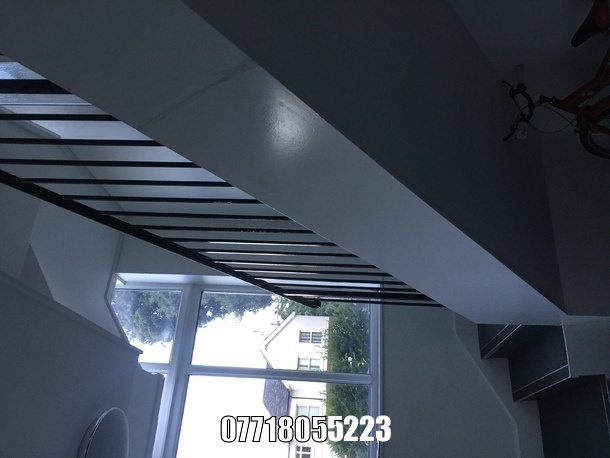 Available now for rent immediately.. Large, double room and Large, double bright room with ensuite in flat-share near buses and shops, within easy reach of trains, 6 mins walk to Sidcup and 10mins to New Eltham . Fully Furnished, with inclusive of wi-fi, council tax and bills). Prospective tenants must be available to move in ASAP. 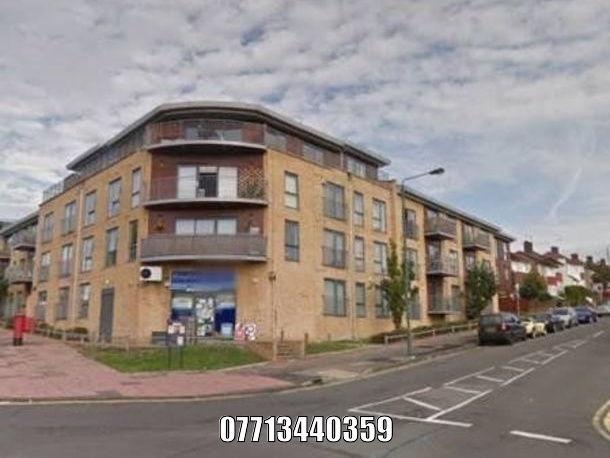 2 large size double room with living room near the station, cross the road is royal park primary school and huge park. modern living room with balcony,first floor. Looking for clean and tidy people,long term available on 02-03,post code:da14 4bf Pls call Iris on 07713440359 for viewing.